In this workshop, I think the most important thing is to protect children’s innocence, and to guide and broaden their way of thinking, to observe and think like an artist. The sound is the stream running; the sound is the wind blowing. Are these calls from the nature only heard with ears? In fact, the visual sense has never been absent. When the beauty comes, ears and eyes are supposed to be racing. Who is the first to appreciate the scenery? In addition to the nature, the sound is more closely related to our human life. We come to this world reporting with our loud crying and then we have started to be surrounded by a variety of sounds whether we like it or not. There are beautiful and moving music, the hustle and bustle of the downtown, the playful sound of the children and so on. Lives contain over hundred sounds. In addition to the audible voices, have we listened carefully to the voices of those silent minds? 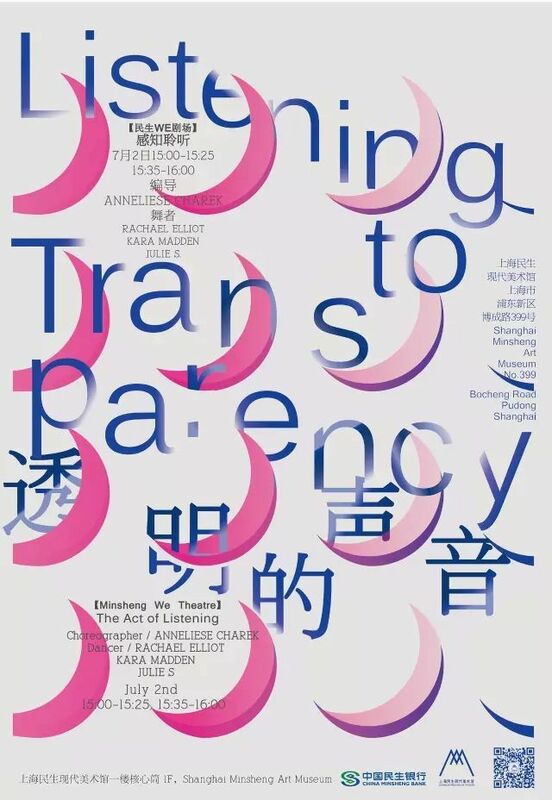 As the first art exhibition in China that focuses on sound, Listenting to Transparency in Shanghai Minsheng Art Museum provides an over 4800 square meters area to bring 45 visual and audio artworks made by 26 artists to form a sound gallery space. You are welcomed to have the multisensorial experience using your eyes, ears and other feelings. Come and celebrate the special Mother’s Day with your kids. 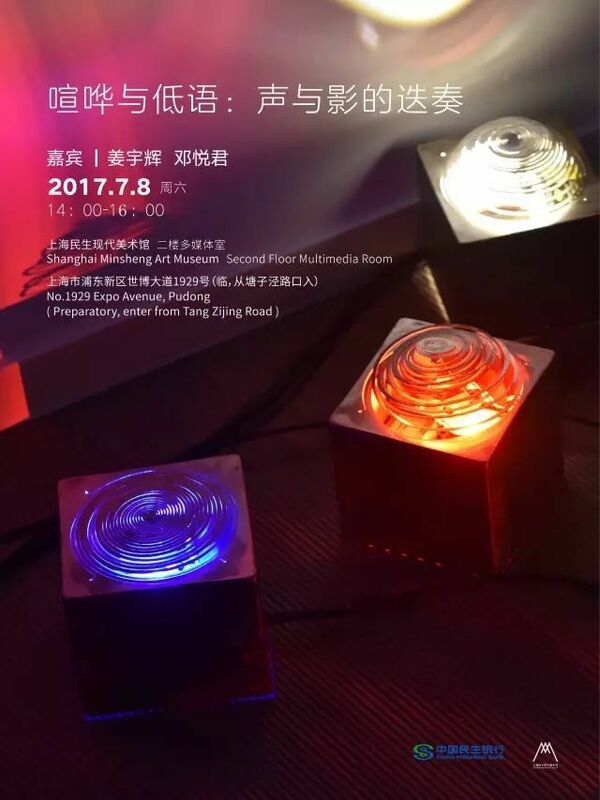 At the beginning of the event, children will be informed of the workshop session plans and then they will visit the exhibition together. They are required to bring sketchbooks and pens to record or reflect their feelings; a few words or even lines will be fine. After finish the visit they will return to the classroom where they will create an art piece of their own. 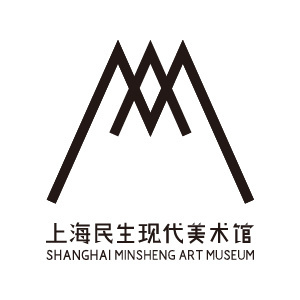 A variety of creative materials such as colored pencils, watercolors and pastel chalks will be provided by Shanghai Minsheng Art Museum for you and your young talent to get into the art world! Chen Lizhu, born in 1979 in Fujian, graduated from the Department of Oil Painting in Academy of Fine Arts of Shanghai Normal University in 2004 and hold the Master of Art of Institute of Fine Arts in Hanover University, Groningen, The Netherlands, 2007. 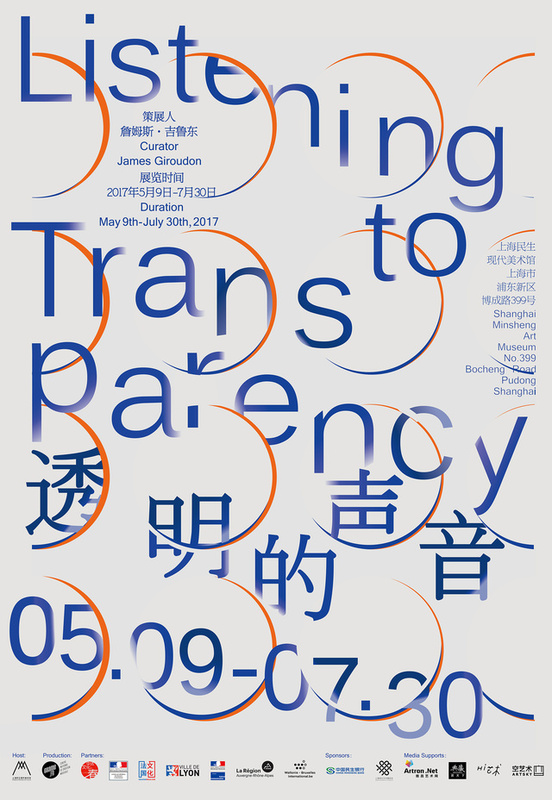 She has enrolled in Artists' Temporary Housing Project of Park Soo Keun Museum of Art in 2012-2013, and 2014 Laforet Summer Art Resident in Italy. She was selected in 2016 National Art Fund Inheritance and Innovation of Dunhuang Project. 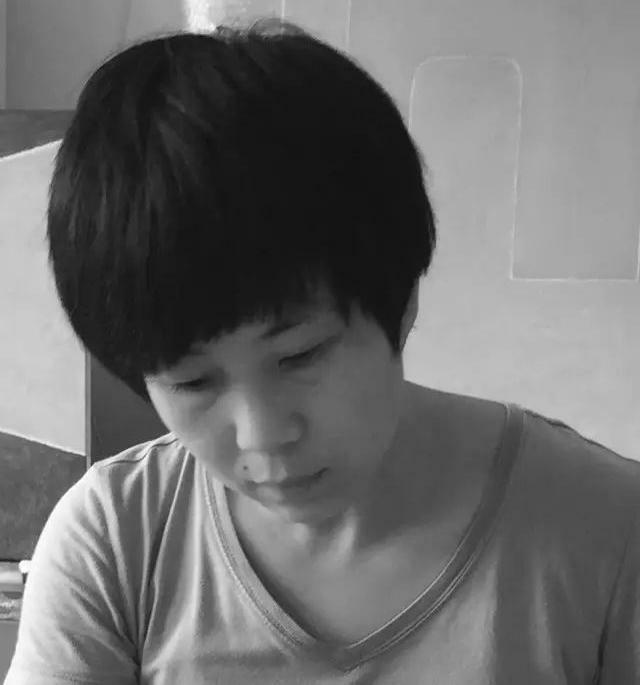 She is currently working and living in Shenzhen and Shanghai. In recent years, the artist has been active on the international art stage. 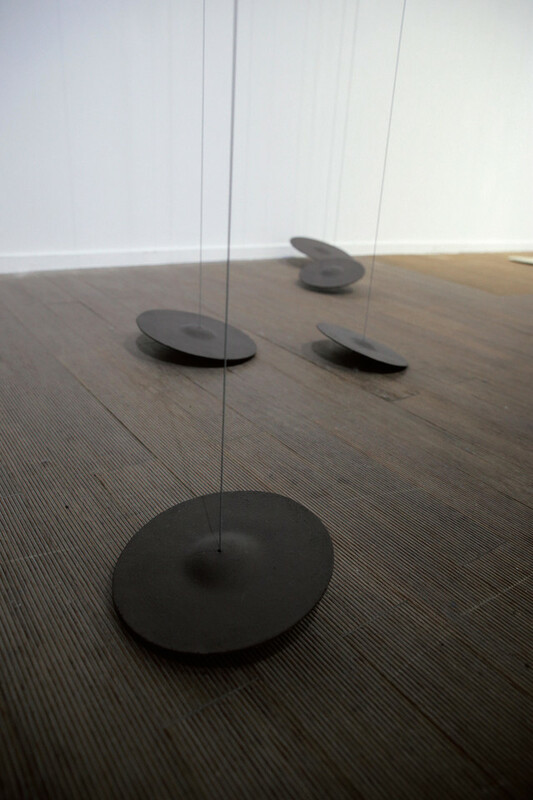 Individual exhibitions include Absence-Space, Where One Can Wander, Silence in Sound, Black is Digesting Daytime and Whisper. 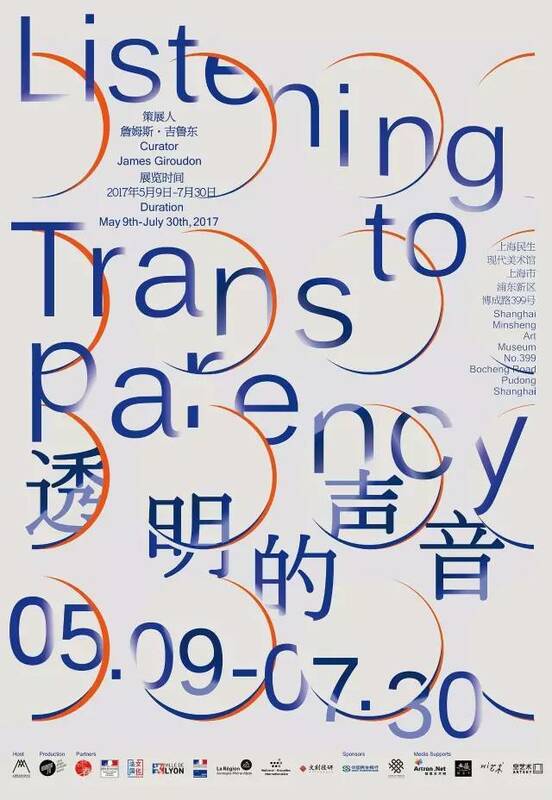 She has also participated in group shows including Chinese Abstract Art, National Art Fund Inheritance and Innovation of Dunhuang Project, Meditative Abstract Space - Chinese Contemporary Art Exhibition, Art Issue Project, and The Boundaries of Order. Her works are collected by Hubei Art Museum, Hubei, China Wall Art Museum, Beijing, China and Park Soo Keun Museum, Korea.